3 What about the Surface phone? Windows phones have never become a competitor for iOS or Android devices. Finally, Microsoft admitted this unpleasant fact. 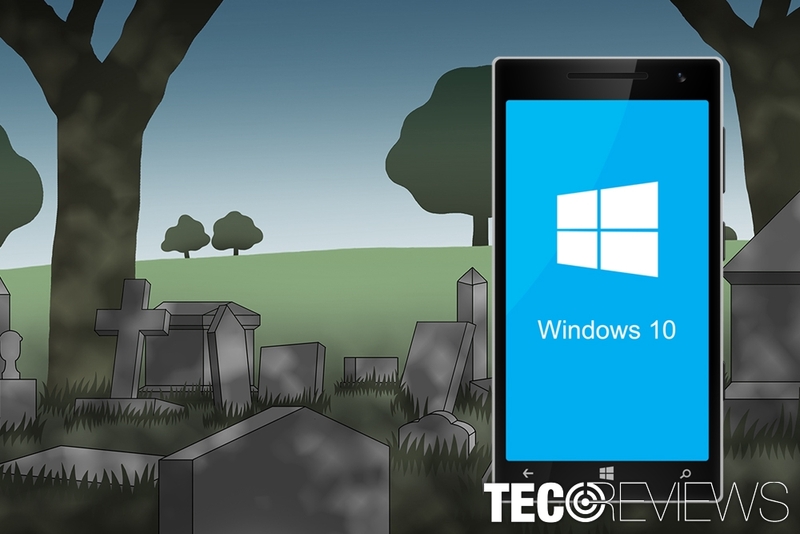 The company declared Windows Mobile is dead: no more new features and hardware for Windows 10 mobile. Though, there were lots of problems with functionality and stability of this operating system. Thus, this decision is not shocking. However, the company continues providing system and bug fixes for the current users. But there’s no doubt that it’s time for Windows phone users to look up for new devices. 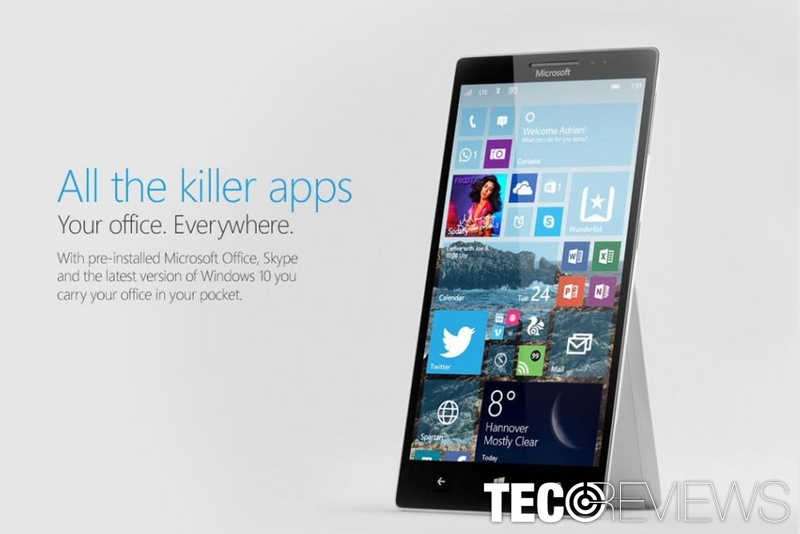 Joe Belfiore tweeted bad news for Windows mobile lovers. 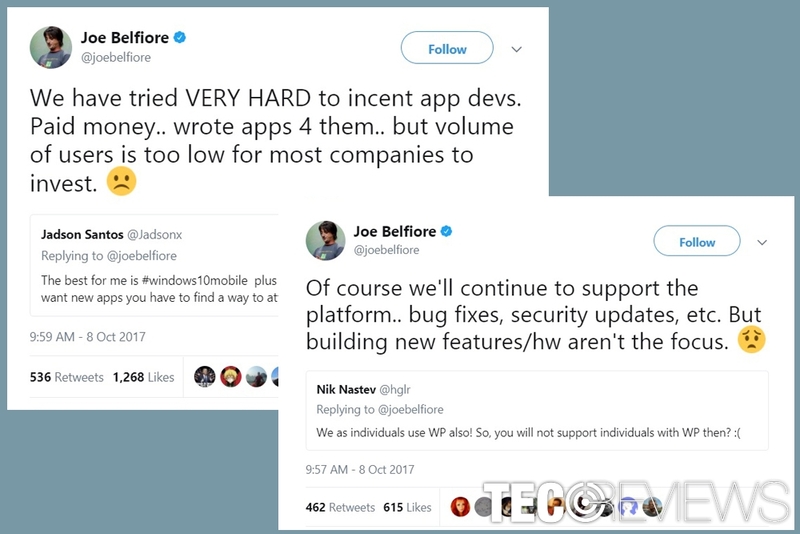 Microsoft’s Corporate Vice President of the Operating Systems Group Joe Belfiore tweeted several sad tweets saying that they were trying their best to create good phones. However, the situation was not satisfying. The market and online community were harsh. Windows phones lacked of functionality, apps, and hardware compared with Android or Apple smartphones. Even though the company announced that there would be no more Windows phones; they still give needed support for their customers. According to the Joe Belfiore, Microsoft continues providing bug fixes and security updates. However, new features will not be offered. The company should not be surprised that their device was not gladly accepted in the market. Even the heads of the Microsoft does not use their creations. At the end of September, Bill Gates, the co-founder of Microsoft revealed that he is not using Windows phone. He uses an Android phone, but Gates said that his phone is improved by Microsoft software. However, Belfiore himself confessed in August that we would not find Windows mobile in his pocket as well. He said that he uses the Microsoft Edition of Samsung Galaxy S8. Why? For the same reasons why people do not choose Microsoft’s phone. Belfiore admits that Androids have better apps and hardware. There’s no doubt that Microsoft’s decision to stop Windows 10 phone distribution is related to discontinued app developers support. PayPal, Amazon, and Tumblr app developers in 2016 announced about discontinued services for Windows phone. This year one of the most popular Chinese social app WeChat, a free banking app Wells Fargo and T-Mobile left Microsoft as well. It seems that app developers got tired of waiting for Microsoft to improve their mobile operating system. Users frequently reported about various bugs and problems that occur using particular apps while Android or iOS users do not have such complaints. Undoubtedly, developers want to give the best experiences for users, but they were unable to do it due to Microsoft fault. Thus, according to a bunch of official statements announced by popular app developers, they want to work on a future and provide advanced technologies that are not supported on Windows phones. Kantar, the company that researches shopper’s behavior, reported that Window Phone’s market share had dropped again in all major countries. According to their report, Windows phone’s market in the United States fell to 1.3% from 2.4% last year. What is more, it seems that Chinese customers ditched Microsoft’s phones as well. Last year the market share was 0.2%, but it decreased to 0%. The decrease was reported in Italy and United Kingdom as well. Well, not that dramatic like in China. In Italy, the market share dropped to 2.6% from 4.7%. Meanwhile, in the UK from 4.3% last year to 1%. What about the Surface phone? Indeed the rumors about new Surface Phone does not stop since 2012. During these years we heard numerous different versions about upcoming phone’s functionality and release date. According to the latest information, the new phone should be released at the of 2018 or the beginning of 2019.
it might emulate x86 apps on the ARM architecture in Continuum mode. However, skeptics doubt that Surface Phone will ever become a reality. Microsoft has been keeping this phone for four years in secret and continued delaying its release date. The latest news made us believe that the company won’t surprise us with a ground-breaking smartphone that will banish Android or iOS phones from the market. ^ Tom Warren. Microsoft finally admits Windows Phone is dead. The Verge. Technology, science, art, and culture website. ^ Richard Goodwin. What Phone Does Bill Gates Use? It's NOT Windows Phone.... Know Your Mobile. Mobile Phone & Tablet News, Reviews, Features. ^ Microsoftu2019s Joe Belfiore Explains Why He Is Using an Android Phone. Microsoftu2019s Joe Belfiore Explains Why He Is Using an Android Phone. Softpedia. Latest news and reviews. ^ Vishal Kawadkar. Is Windows Phone gonna die? Top apps that won't work. Deccan Chronicle. Latest India news. ^ Mayank Parmar. Windows Phone market share falls once again in almost all countries. https://www.windowslatest.com/2017/09/25/surface-phone-2018-release/.